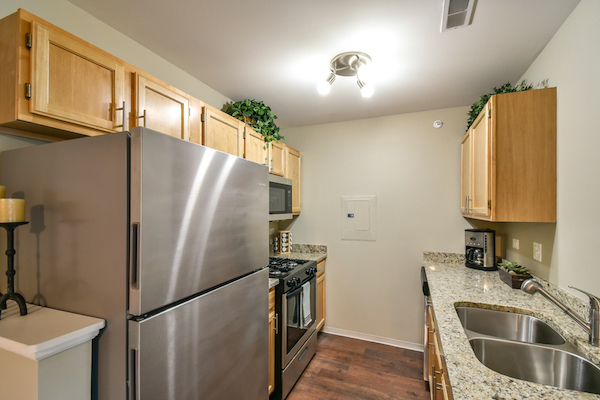 Northgate Apartments has Waukegan Luxury apartment amenities, which include a washer and dryer in every home, spacious walk-in closets, central air and heating and some paid utilities. Each home also features ceiling fans, private balconies or patios and some furnished apartments are available. Stop looking, start living! 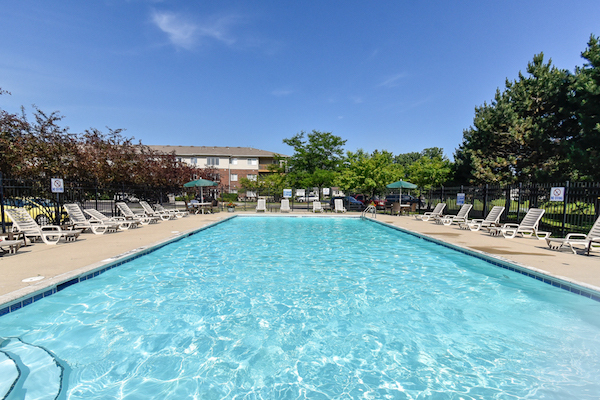 Northgate Apartments has a shimmering swimming pool, a state-of-the-art fitness center, video library, clubhouse, tennis courts and easy access to freeways and shopping. 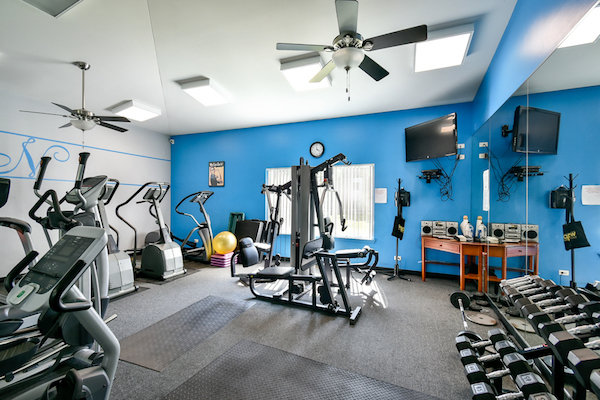 Visit us today to see all our community has to offer. Comments: Small to larger dogs accepted but weight limits and breed restrictions apply. Call or ask for complete details.